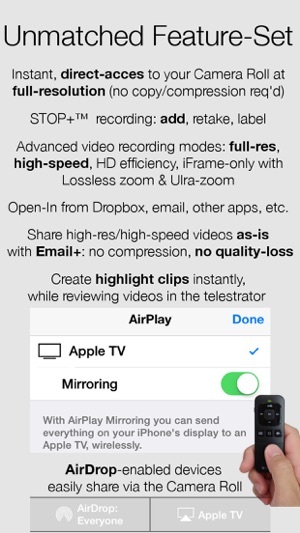 - STOP+ added for easier "video-selfie" with the remote: take multiple clips; saving only the ones you want to keep. 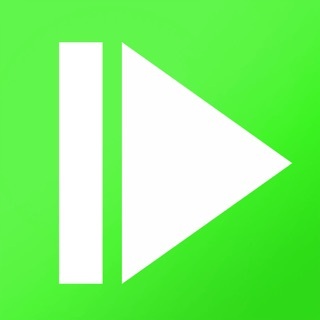 - Pause between recording video clips; even retake before merging into a single video before saving the last clip! 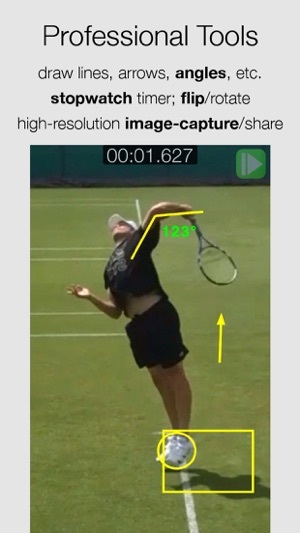 E.g: Capture a swing from multiple angles and email them in a single HD video. 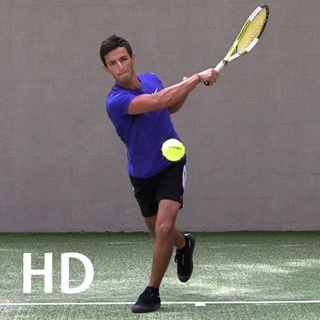 - Video Flip / Rotate: turn a righty into a lefty for easier comparison. This also works on the reference videos! - - -> Email: hold down your finger on the attachment. - NEW: record 10+ split-times on the screen. Get the whole race in on one image! - CMV gives INSTANT-access to Camera Roll & Photo Albums (no waiting for video-import) and instant access from your Dropbox/other storage apps, such as GDrive. 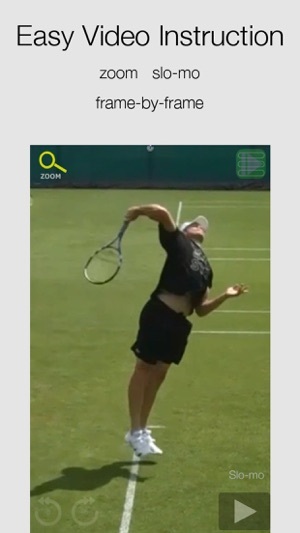 CMV provides easy, efficient & effective video communication and training tools for instructors, coaches and the athletes. We welcome all questions, comments, requests & bus. development ideas. 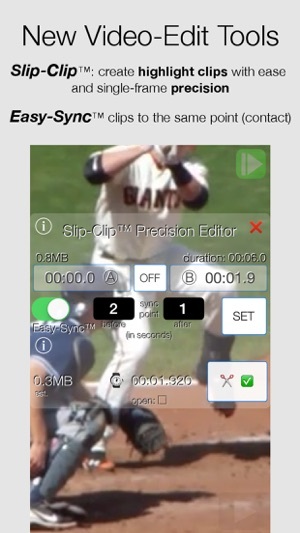 -- added newer devices for high-speed video recording to enable our advanced STOP+ modes to help capture those photo finishes. -- fix for the angle degree number bug that popped up with the iOS 10 updates. Thanks for your interest in CMV! Please keep the email feedback coming! And if you really want to make our day, we appreciate the 5* reviews!! -- iPhone users: check out 3D touch on the icon! CMV Pro unlocks all of the high-speed video recording modes for your iPhones & iPads: 240/120 FPS on the newer iPhone/iPads! -- We enabled 1080p 120 FPS video capture for the latest devices. -- iPhone users: we added Selfie-Zoom for a quick look in the "mirror"
-- iPhone 6s users: we added short-cuts! Use force-press to open last video, go straight to record or to access our new one-handed zoom-selfie mirror! -- We added color options in the telestrator -- thanks for that request, Coach Wes! -- For the iPhone, look for the color dot in the menu. -- For the iPad, the color of the drawing tool can be seen in the top-left when you are not in Zoom-mode. *I've tried them all. None of the other frame/frame players, with zoom/drawing, etc. can do this! 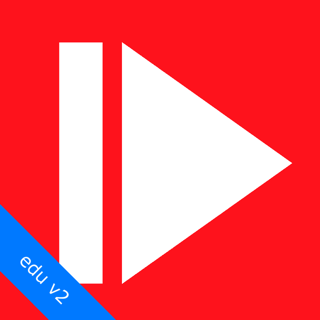 Plus I recommend CMV Pro connected to your Mac to make your own voice-over videos with QuickTime!! 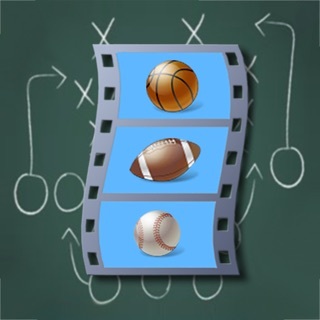 CoachMyVideo is the greatest application ever invented. 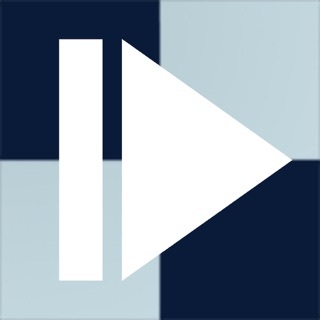 This app is incredibly useful in physics classes to take videos, analyze them, and find statistics to complete calculations. My favorite feature is the ability to view a video in super slo-mo. 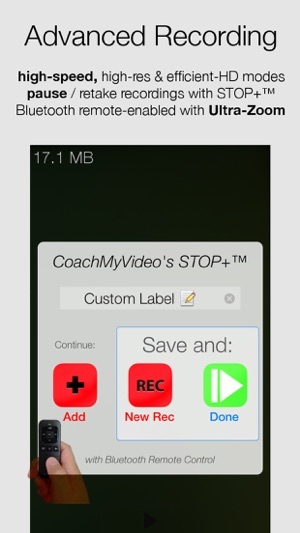 I am forever thankful to the creator of this wonderful application for changing my life and education with CoachMyVideo. 1080p60 FPS & 720p240 FPS.... Sweet! On my iPhone 6S+, I'm loving this app!! Plus these iFrame-only modes make for large file-sizes but also the video scrubber is VERY responsive: this makes up for the slower processor of my older iPads, such as the iPad 2 or the original Mini. And since I don't need to save the files in my IPad for long, the large file-size is no problem. And for the Email+ sharing, thus app gives me lots of compression options before I delete those large files. 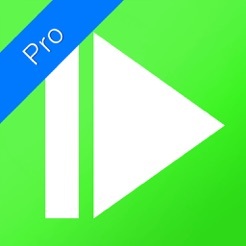 Those recording modes are also great for use with video-editor apps. I have not seen this capability on any other video recorder before!